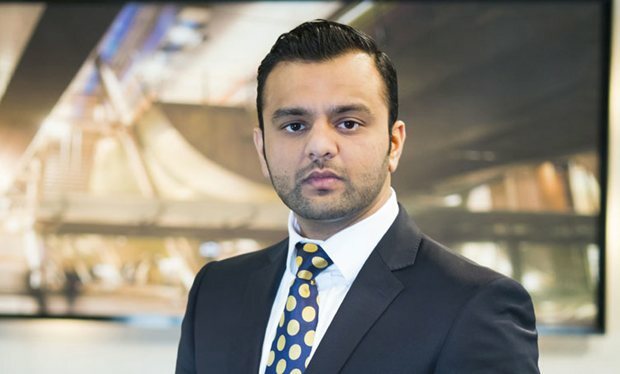 Zeeshaan Shah is a candidate on the ninth series of The Apprentice. Zeeshaan, who grew up in Pakistan, believes his greatest strengths are that he is an eternal optimist, street-smart and well-connected. He says his weaknesses would include bossiness and that he can’t do something if his heart isn’t in it. Starting his career as a part-time waiter, he believes his greatest business achievement is still yet to come.